St. John’s PG Medical Admission 2018 has announced the admission in St. John’s Medical College PG Medical (MD, MS, PG Diploma) Postgraduate Medical Admissions (MD, MS, Diploma) to St. John’s Medical College, Bangalore, will be conducted by Karnataka Examination Authority (KEA) through Common Counselling. Dates and other details will be announced on the KEA Website. St. John’s National Academy of Health Sciences, Bangalore will not hold separate entrance exam 2018 for admissions. Know complete details of St. John’s PG Medical Admission 2018 here. St. Johns Medical College offers MD and MS degree programs in Anesthesia, Anatomy, Biochemistry Community Health, Dermatology/Venerology/Leprosy, Forensic Medicine, General Medicine, General Surgery, Microbiology, Obstetrics & Gynecology, Ophthalmology, Orthopedics, Pediatrics, Pathology, Pharmacology, Physiology, Psychiatry, Radiology, PMR, Transfusion Medicine. 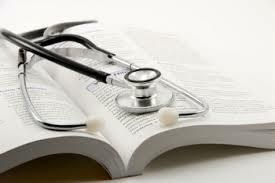 The basic eligibility criteria for admission in MD/MS is MBBS degree. The candidates will have to apply through KEA website. Click here for complete information about KEA PGET Admission 2018. 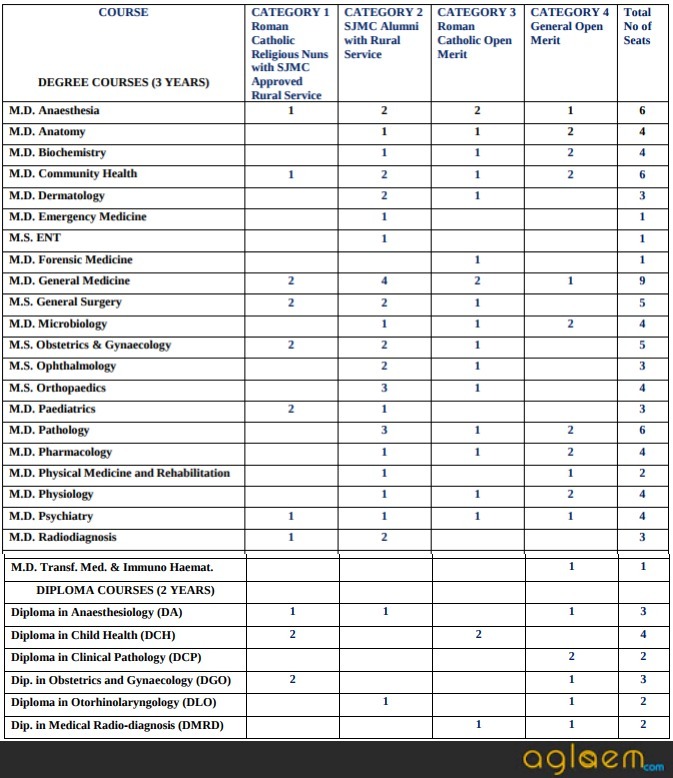 Candidates should have qualified for the M.B.B.S Degree/Postgraduate Medical Diploma from any University recognized by the Medical Council of India and have satisfactorily completed the Rotating Compulsory Internship of one year. Registration with the Indian Medical Council is essential. Candidates need to be NEET PG 2018 qualified to apply for the Postgraduate Degree and Diploma courses. Application forms for the P.G Admission 2018 will be available online only at official website i.e. www.stjohns.in. Applications will be submitted only once and cannot be resubmitted. The eligible candidates will able to fill the form once when it will be accessible on the official website. Candidates are advised to check all the details and fill carefully. Postgraduate Medical Admissions (MD, MS, and Diploma) to St. John’s Medical College, Bengaluru, will be conducted by Karnataka Examination Authority (KEA) through Common Counselling. Candidates will be required to register through KEA website for the counselling. Statements of marks of all M.B.B.S. Examinations. Caste Certificate (if SC/ST /OBC). Conduct Certificate from the Head of the Institution from where the candidate completed the M.B.B.S. Course. Photocopies of certificates showing distinctions, scholarships, honors, medals at MBBS and extra-curricular activities at Intercollegiate or State level. Postgraduate diploma certificate, if any. For former students of this institution, a certificate of service in rural and underserved areas in this country, issued by the Director of SJNAHS in the format is given above. Transfer certificates (Students from colleges other than St. John’s Medical College). Migration certificate and Eligibility certificate (Students from Universities other than RGUHS). For Complete details of St. Johns PG Medical Admission check Admission Procedure.